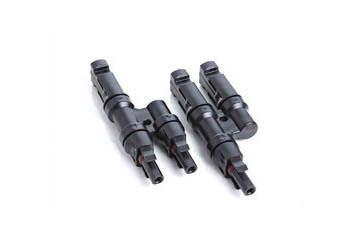 Owing to our vast manufacturing facilities, we are able to manufacture and supply excellent quality T Type Branch Connector. The material that is used in the manufacturing process is procured from most authentic vendors of the market. 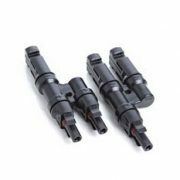 To cater to the diverse requirements of clients, we offer these connectors in various sizes and specifications at nominal rates.